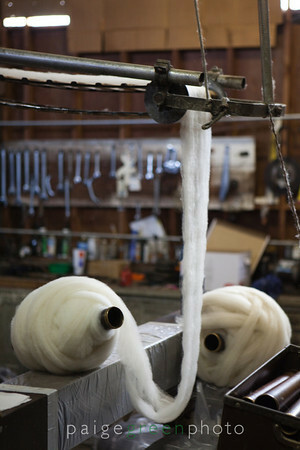 You’re invited to the annual mill-in, hosted by Jane Deamer, and the Yolo Wool Mill. Tomorrow will be a full day for all those wanting to see the one and only wool mill of our fibershed! It is a wonderful place- filled with the machines and people who are the foundation for our local fiber processing industry. We’ve had pounds of raw fleece processed by Jane’s mill, and she has also spent hours linking our project to the farmers and ranchers that use her facility. A true hub of our wool community! Thank you Jane and Yolo Wool Mill for all your hard work and consistent dedication to providing us with locally processed fibers.. we hope your mill-in is filled with good-cheer and lots of new fans.